"Bahamians - Join The Production Guide"
From boat building, to the construction of luxury hotels, our labor force has made a noticeable impact in the development of our number one industry tourism. We see the same zeal from our people as we look to build our film industry. 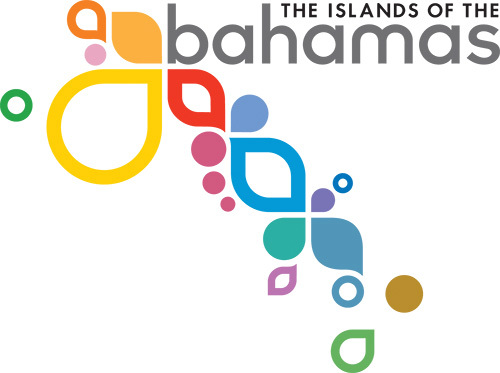 The Bahamas Production Guide Database is a Contact Manager of production service providers that have submitted their information. You will find local resources that may be able to assist you in your next production. Find local crews for your next production. Visit the Production Guide!